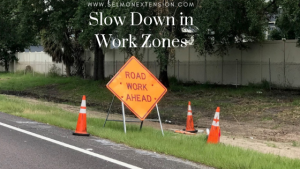 Selmon Extension construction crews deal with the reality and consequences of speeding motorists on a regular basis while working in the Gandy median. Work zone signs are posted for the crews’ safety as well as the traveling public. According to the Federal Highway Administration, Florida ranks one of the top five states for highway construction accidents. 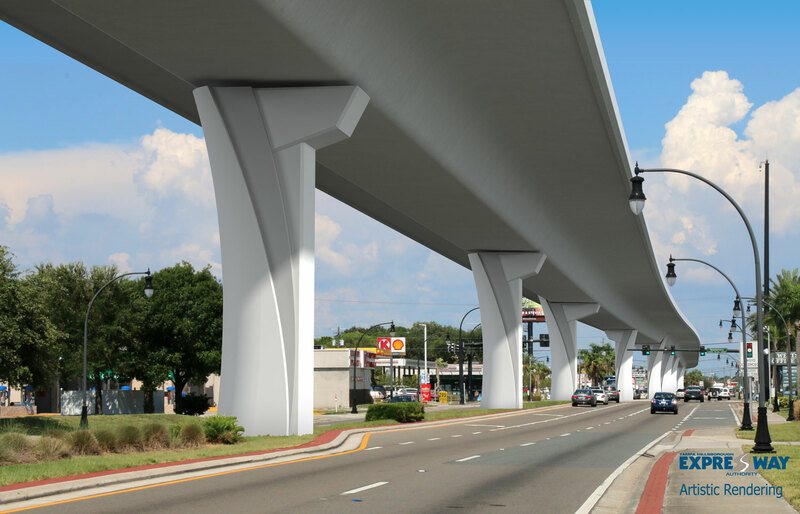 The posted construction speed limit along the project corridor is 45 miles per hour. The fine for speeding in a construction zone is double the amount of a regular ticket.